The lumbar spine refers to the lower back, where the spine curves inward toward the abdomen. It starts about five or six inches below the shoulder blades. It then connects with the thoracic spine at the top and extends downward to the sacral spine. The lower back has more motion than the upper back and carries the weight of the torso. For this reason, it is more prone to injury. There are many structures in the lumbar spine that can cause pain. Any irritation to the nerve roots that exit the spine, joint problems, the discs themselves, the bones and the muscles – can all be a source of pain. In some cases, this pain can be treated with surgery, but in many cases, it’s treated with a combination of physical therapy and medication. 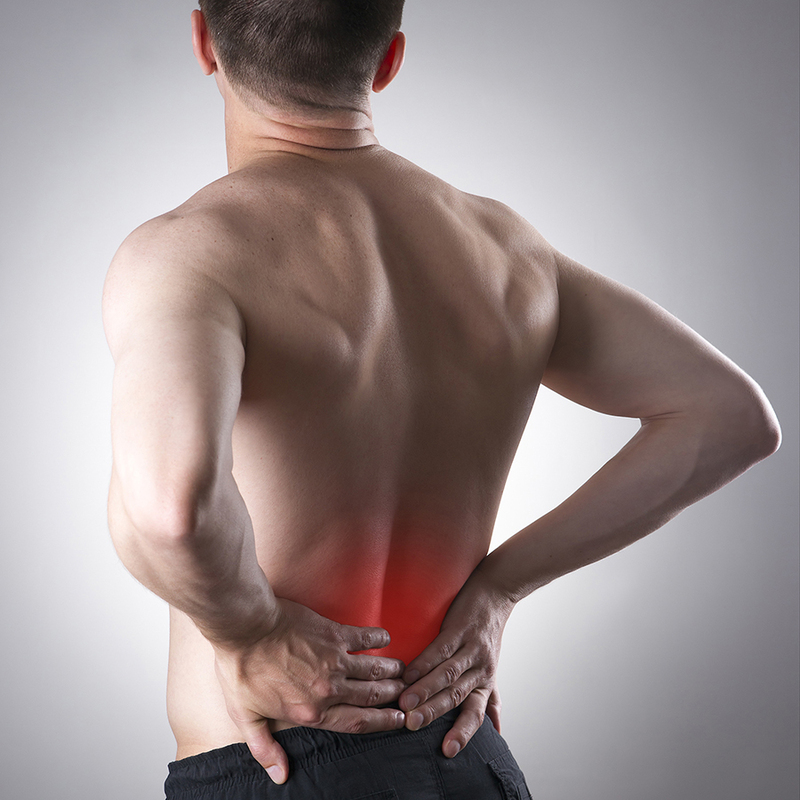 Visit our Your Spine page for more information on the most common causes of lumbar back pain.